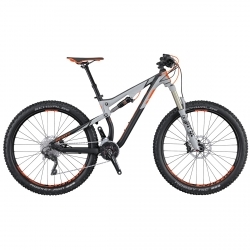 Rent mountain bike, electric bike, freeride bikes for your tours in Limone. Bike lifts open. We also offer a bike bus. Bike rental There are 12 products.